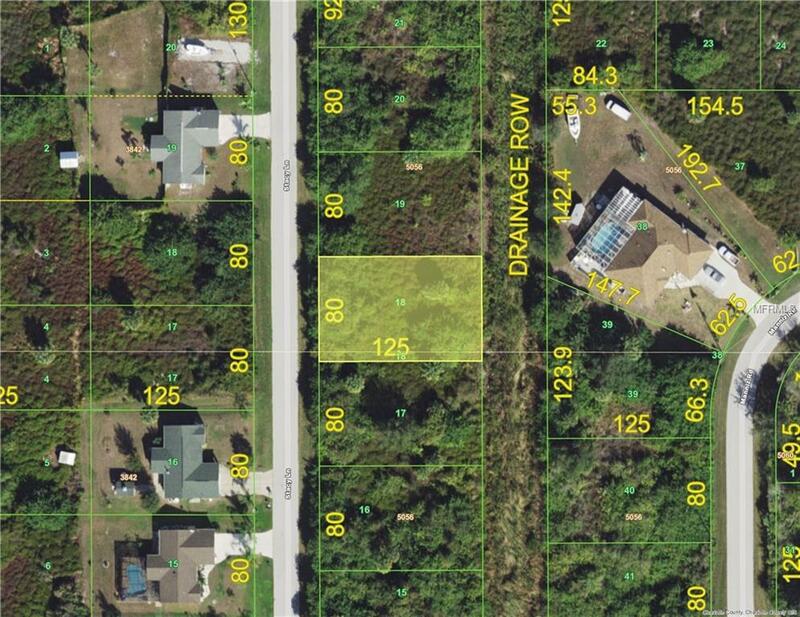 This property is located in one of the fastest growing areas of Southwest Florida - less than 10 miles to gorgeous Gulf beaches and some of the best fishing around! Numerous golf courses are found in the area. Stores, shops and seafood restaurants abound. Its an ideal place fora new home!